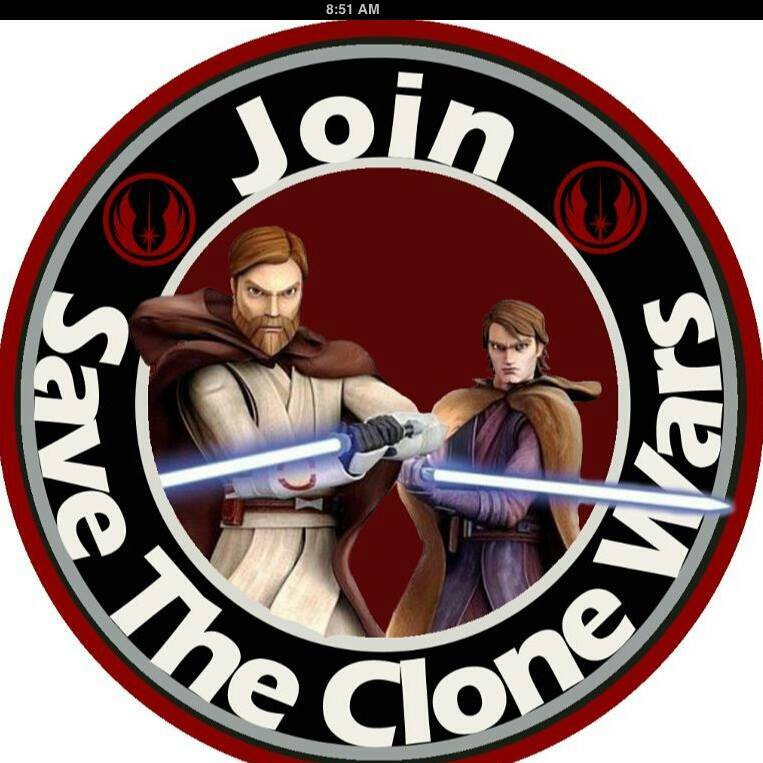 Save The Clone Wars. . HD Wallpaper and background images in the stella, star Wars: Clone Wars club. This stella, star Wars: Clone Wars photo might contain roulette, ruota, and roulette wheel. This is really cool! I've already voted on the "Save the Clone Wars" Facebook site.